Authentic taste, mouth watering and sumptuous meals. You will be wowed by our classic preparations, perfected by decades of culinary experience. Our Chefs recreate culinary magic in each dish using the traditional recipes combining with medley of spices and fine ingredients. 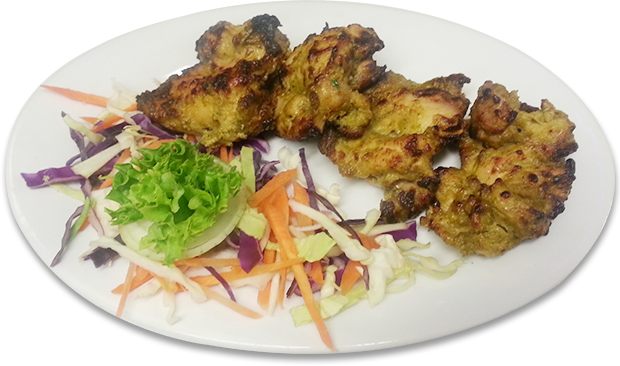 We can customize all our dishes per your dietary needs and masala preferences.